Today’s world is growing at a rapid pace. Boundaries are becoming small and there are many job opportunities across the globe. However, it’s not easy to re-locate if your job is in another city or country. Re-locating is quite a hassle even if it is in the same city let alone another city and country. Here, we will give you some tips on how to make use of storage facilities which are available virtually everywhere and how they will make your life easier. 1) Call up and take appointment to check out the storage facilities in the area that you are likely to move in so that it’s easier for you to visit it according to your convenience. 2) Choose the appropriate size of the storage unit. Don’t opt for smaller sizes if you need a bigger one or don’t opt for a bigger one if you need a smaller one. These storage units are cost effective but make sure you choose your requirement of space wisely and well. 3) Check if the walls are damp or damaged, floors are wet and full of cracks and if no rodents are present. You are going to keep your belongings there. Make sure that they don’t get damaged while in storage. 4) Ask the storage unit people if they provide packing help too. As they are professionals, they will surely help with packing of your goods that require being stored or will guide you to the best packers with whom they might have a mutual tie-up. 5) Make sure you visit the storage unit facility regularly to check if your goods are intact. It also shows how serious you are about the welfare of your goods. 6) Utilize the space properly. Stack up everything properly. For example, put your old cupboard straight horizontally instead of making it lie down vertically. Keep the heavier things at a lower level. In this way you won’t end up cramming everything and you’ll find them easily when you need them. 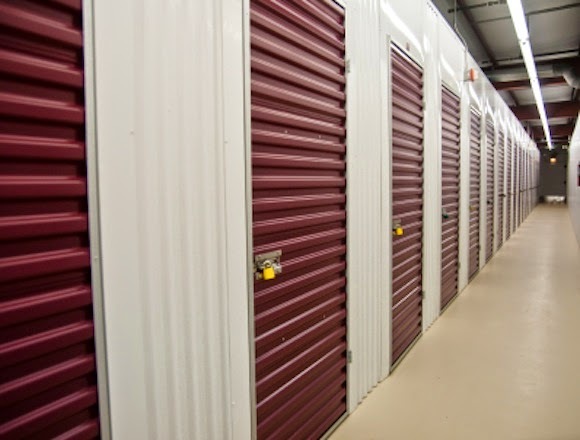 There are many more aspects that one needs to look into while using a storage facility. These are some aspects that we feel are basic and one must not undermine them while looking up and using a storage facility. After all, you are going to use your hard earned money to store and protect your personal goods.